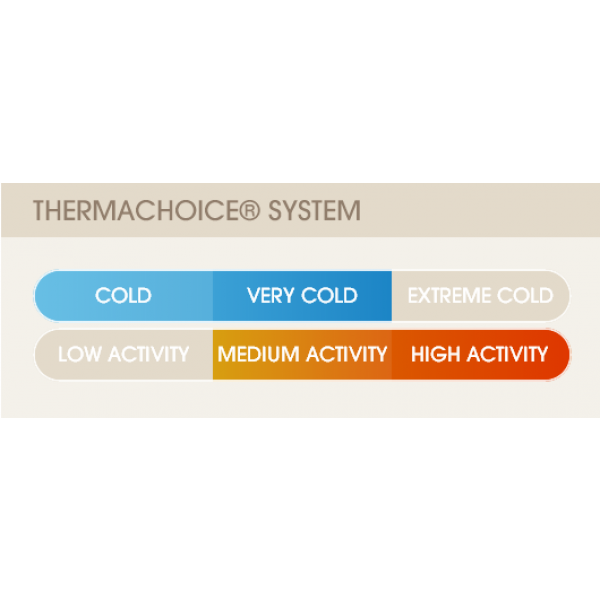 Premium performance for those who don't want the cold to slow them down from their active life. This product stands up to other leading brands but half the price. The polyester / spandex blend gives protection against high winds while the trim fit keeps the material from bunching during high activity. 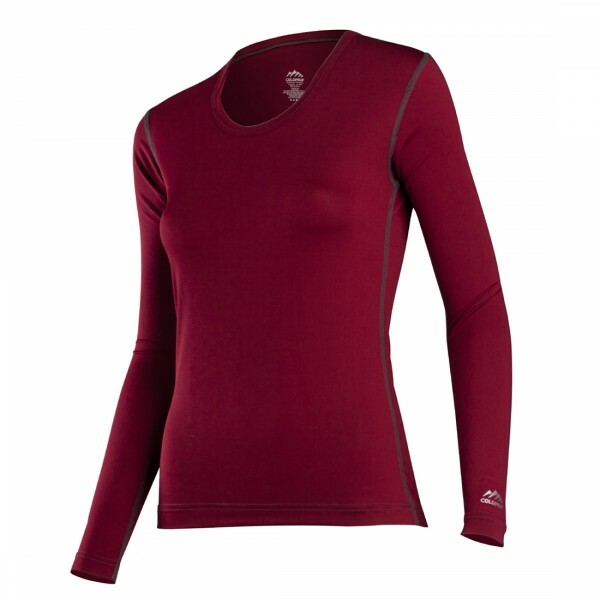 These thermals are great for that cold weather run, cross-country ski workout, or on the ski slope. They are designed for maximum dryness and antimicrobial odor-control.